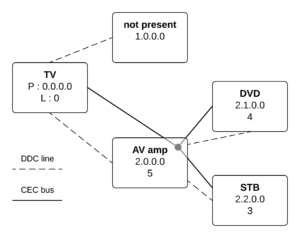 Within HDMI-CEC, devices are of two kinds, TVs and switches inputs (named sinks) and playback device, recording device, switch outputs … (named sources). 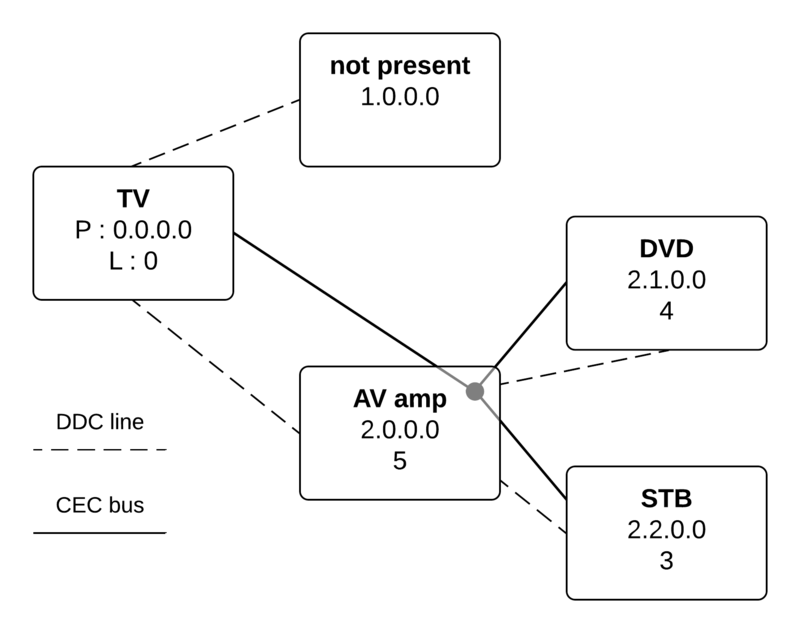 By definition of the HDMI specification, there is only one TV or display within a CEC bus. Most seems to be not that keen on being controlled. Players or recorders, however, definitely support quite well to be controlled.